I already have my own credit card but I know most Filipinos don't have one because 1) they're afraid of it or 2) they don't qualify with the strict bank requirements that come with it. Well, here's the thing. 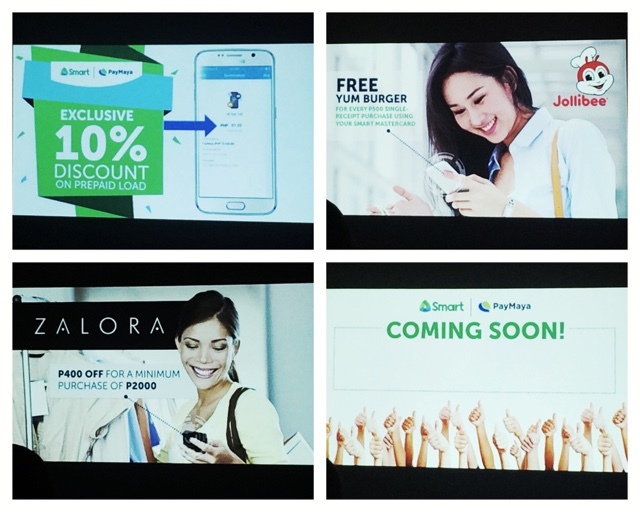 Smart Communications is making it easier for you as they partnered with PayMaya, one of the largest digital payment platforms in the Philippines to introduce to you SMART MasterCard. 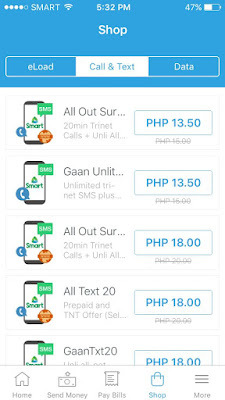 Smart MasterCard is exclusive for Smart, Sun and Talk N Text prepaid or postpaid subscribers. If you are not on these networks, then you better get one. Why? So you can start experiencing the Smart Digital Life and get EXCLUSIVE deals that only Smart MasterCard holders can enjoy. I'll tell you about it in a bit! 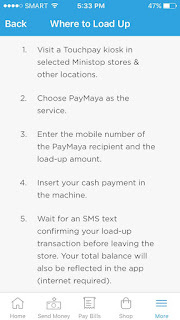 All you need to do is download the PayMaya app from Google Play Store or the App Store. 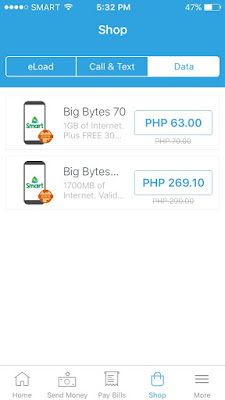 After installing, just register for an account which includes your Smart, TNT or Sun mobile phone number. 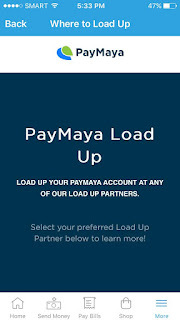 Load up the account as this is like a prepaid service and you instantly have your own Virtual Credit Card. Isn't that neat? 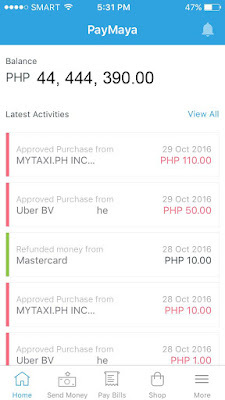 Now you can use it for online transactions, even hailing Uber or Grab so you can ride in Manila anywhere you wish, as long as you've got sufficient funds in it. 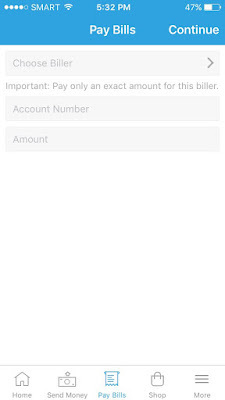 You can also use PayMaya to send money to your loved ones. 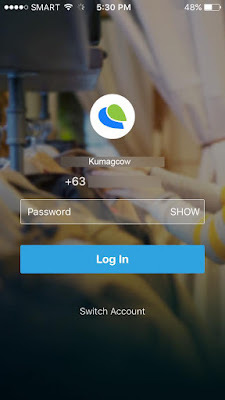 You just need their usual details and enable it on the app. It's FREE, and you can use your Smart Mastercard as an ATM soon. I think they'll have the service up right around next year. 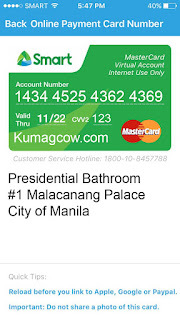 You can also pay your bills online. If you're paying for utilities, major businesses and don't want the hassle of going to the individual payment centers or spend MORE on transportation, then just go to partner convenience stores and load up your PayMaya's Smart MasterCard and pay for it in a jiffy. Yes, no lines, no EDSA, no more hassle when you've got it. 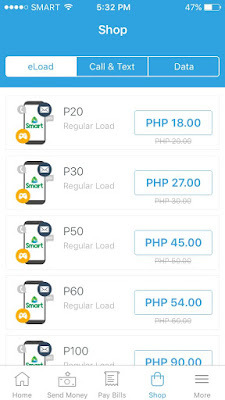 Aside from that, getting a Smart Mastercard means you're going to get EXCLUSIVE 10% discount on Prepaid Load or Promos from Smart Communications. 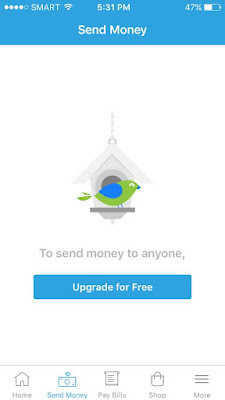 It's for a limited time only so if I were you, I'd have the app installed NOW. 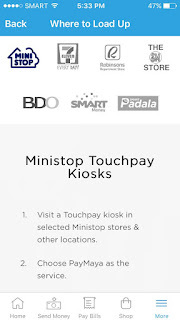 Best of all, you can load up on stores like Mini Stop, 7-Eleven, Robinsons Department Stores, The SM Store Customer Service counters, BDO, UnionBank, Smart and Smart Padala Centers nationwide! Oh and if you don't know yet, they are using secured connections so you're taken cared of. Remember, never share your card's details to anyone so you won't get unnecessary charges. Each transaction is recorded and if you're still skeptic, you can always enable fingerprint security if your phone has one. Isn't that neat? 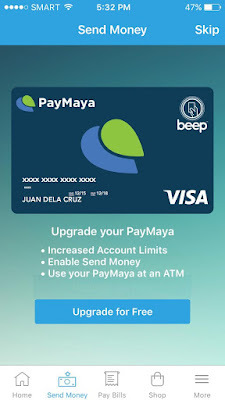 PayMaya can be used to over 15,000 merchants and businesses nationwide and pretty soon they'll be issuing a physical Smart MasterCard plus an NFC enabled sticker if your phone doesn't have that by default. 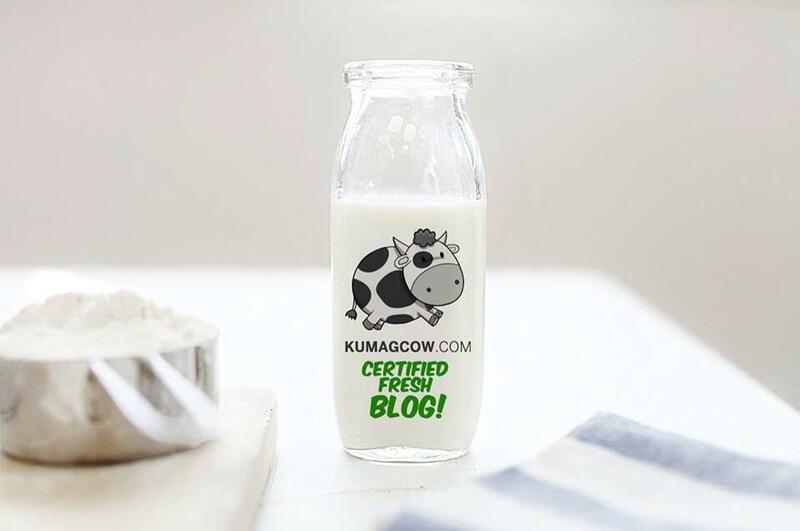 This will empower YOU to live your SMART Digital Life. That's what they've been trying to tell you since day 1. How can you not have the Smart MasterCard now?